Say goodbye to imperfections with the Eraser Eye Concealer from Maybelline. Formulated with coloured pigments to perfect the under-eye area and visibly reduce the appearance of fine lines and dark spots for luminous peepers. Its unique formula is enriched with goji berry to hydrate skin, whilst remaining gentle to the delicate eye area and delivering a flawless finish. Features a built-in sponge applicator for mess-free usage. Apply with incorporated sponge applicator under the eye area and pat dry. Use with or without foundation. i don't get why everyone are in love with this concealer. the consistency is nice and it does not crease, that much is true, but the coverage is just so so, and for me, that is what i look for in a concealer. A very good product for dark circles and stays at least 8 hours ..!!! I thought it was lighter. I am very fair and this is like very orange on pale skin. I will have to give it to a friend! 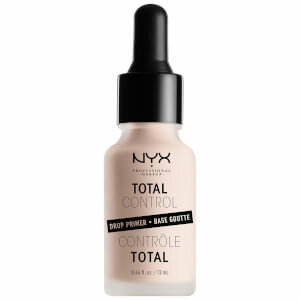 Great concealer for this price! Easy to use for under eye area. Must have concealer, always in my make-up bag. Very clever product, easy to apply. I use it just before applying the usual foundation. 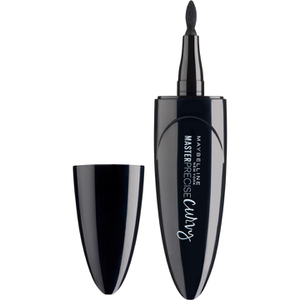 The applicator is fool-proof, the product feels and wears nice. I really like it. Received within the proper time! Very satisfied!!!! I have dry undereye skin and this concealer's texture is very creamy, blends easily with finger and does not create dry patchiness. Most imptly it does not crease (with loose powder) and brightens. Comparing this to the other popular Fit Me, I like this a lot more! After seeing gleaming reviews on YouTube I thought I'd give this a go. The coverage is fantastic and the sponge applicator is really cool. If you get light and set it with a translucent powder it works perfect when contouring. Big fan of this product, and the price. I had problems finding perfect concealer for my under eye dark circles. 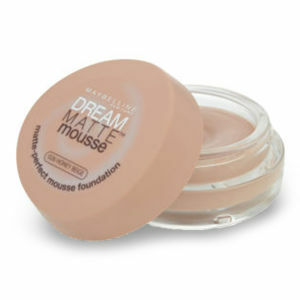 This is one amazing product and it covers dark circles very good. Low price for a good product.